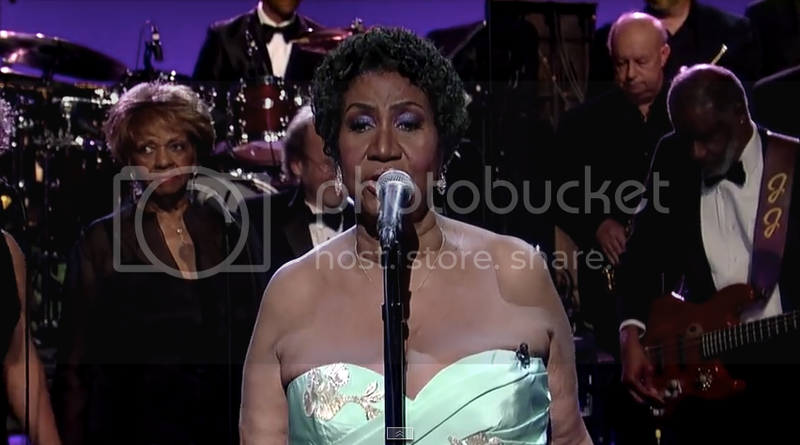 Aretha Franklin performed her new single, a cover of Adele's "Rolling in the Deep." The Queen of Soul released her own version of the song and added her classic style. Watch the performance below and keep an eye out for Cissy Houston on background vocals. Purchase the song on iTunes or Amazon .